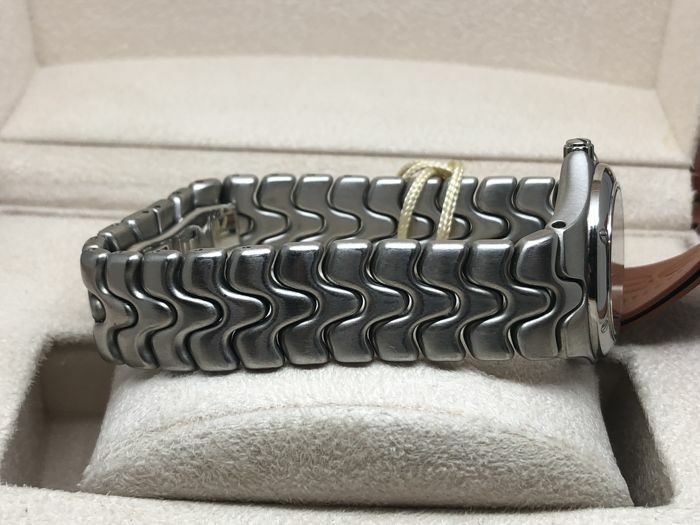 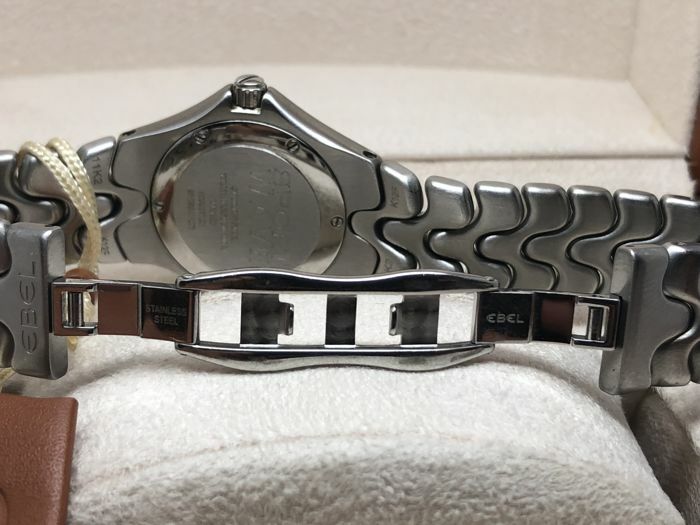 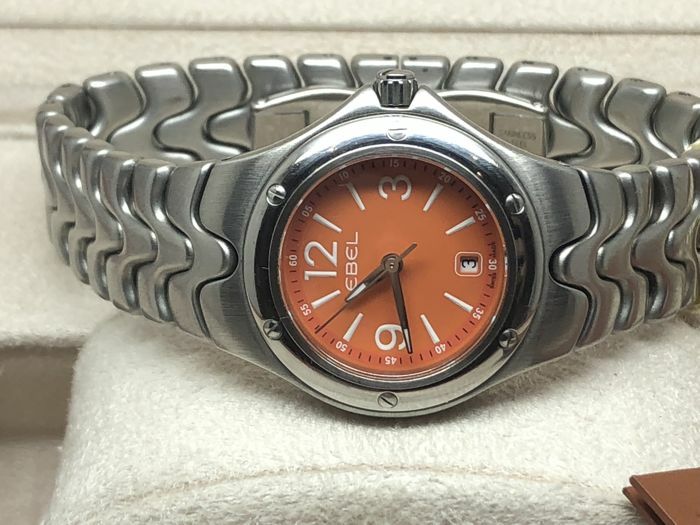 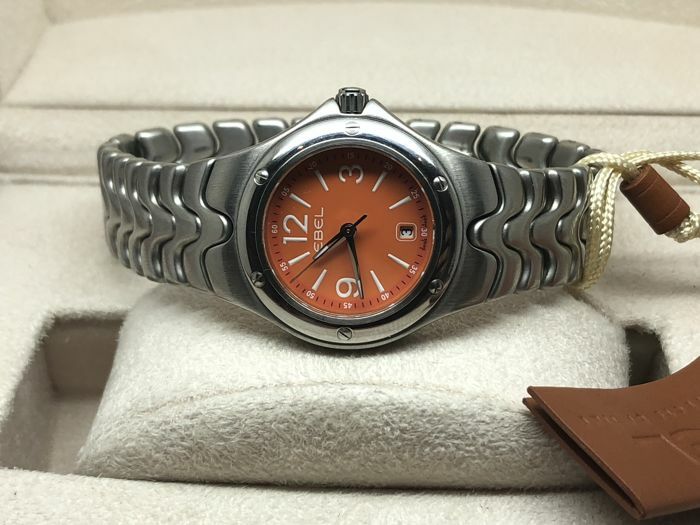 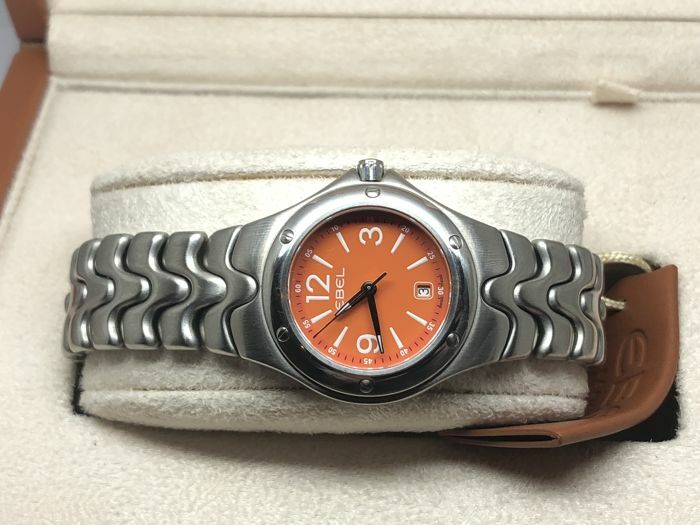 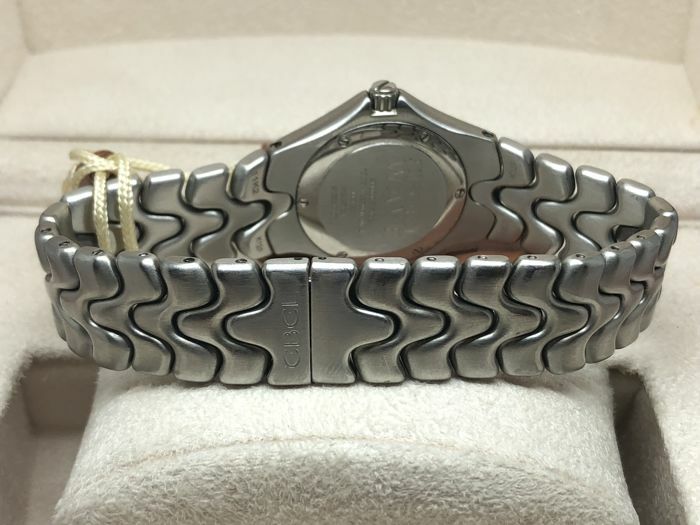 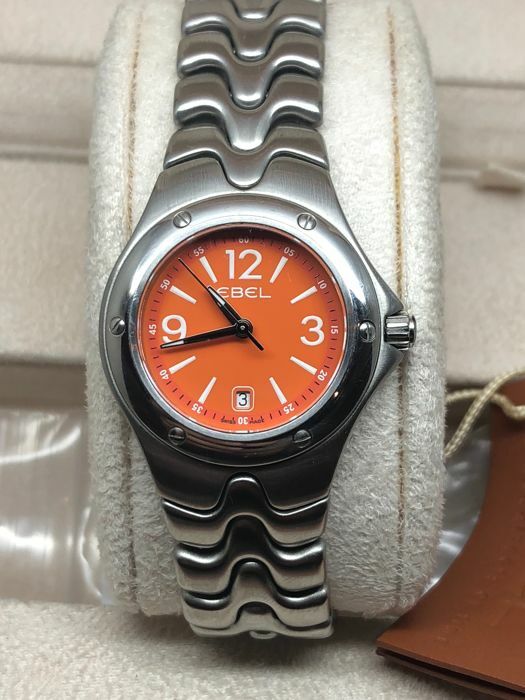 Ebel steel bracelet with extra link. 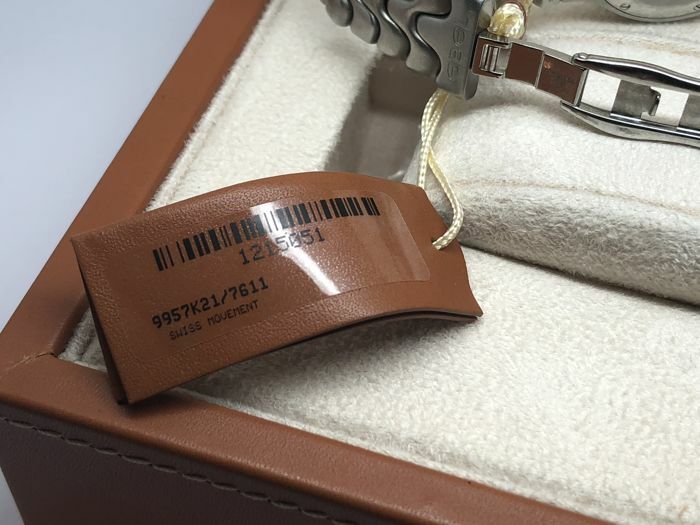 The showroom label is still on the watch. 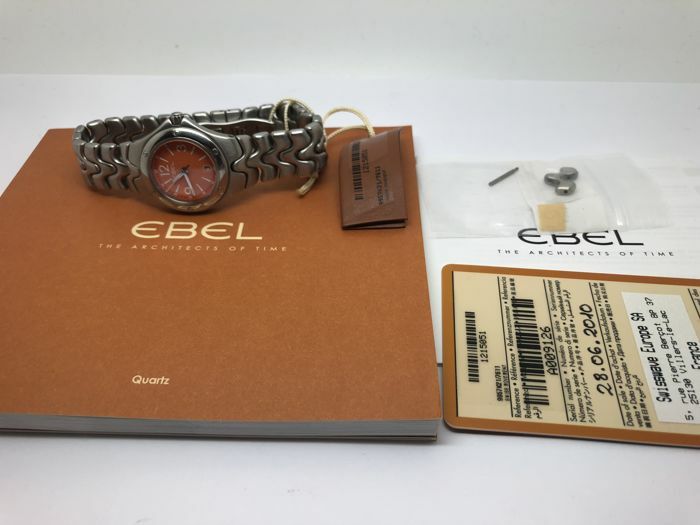 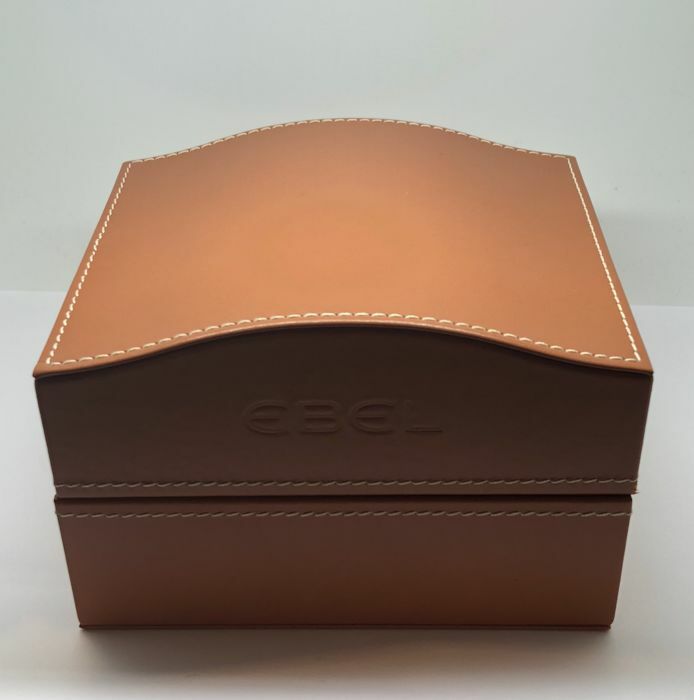 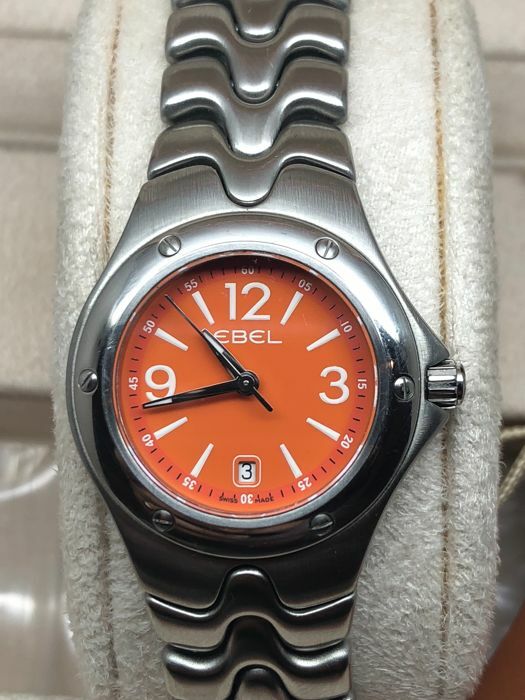 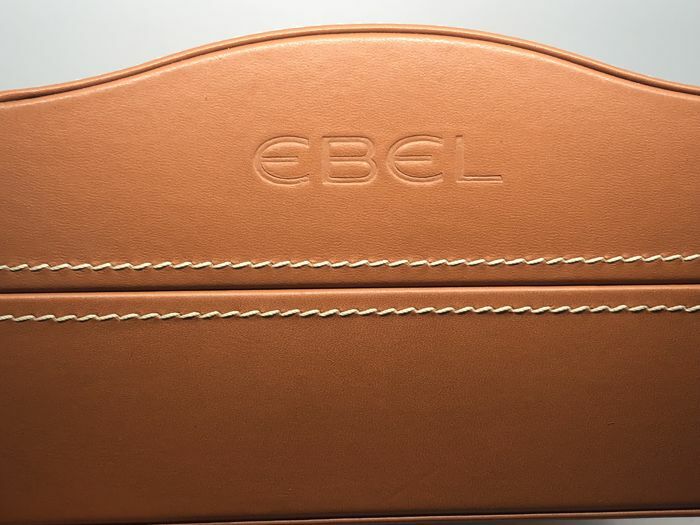 EBEL is a great Swiss watch making brand. 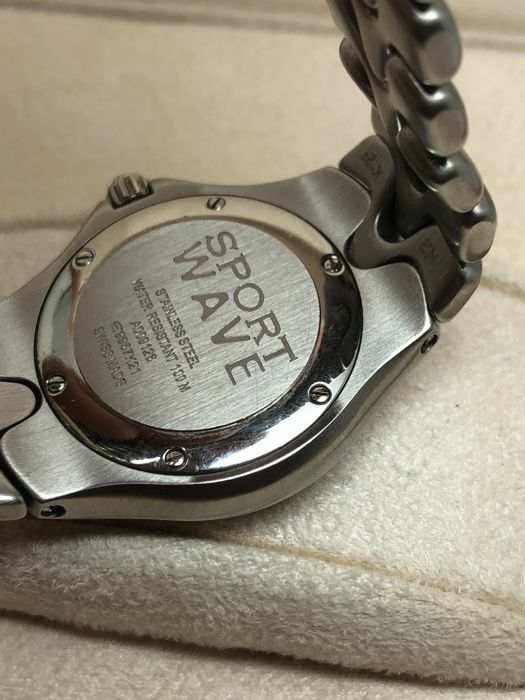 The Wave collection is one of their most iconic. 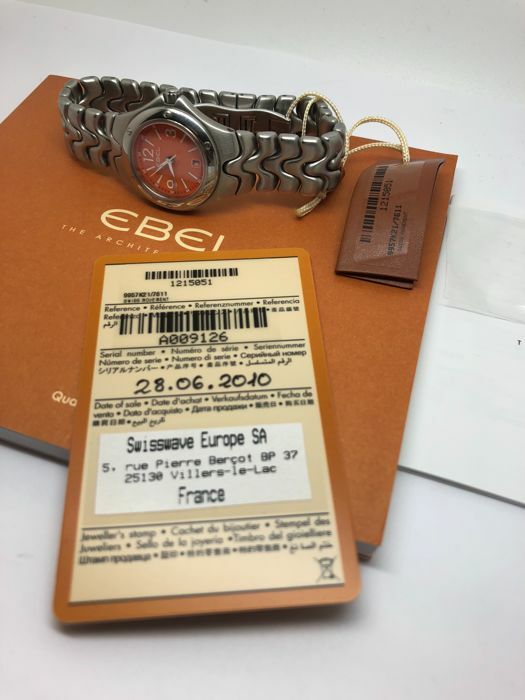 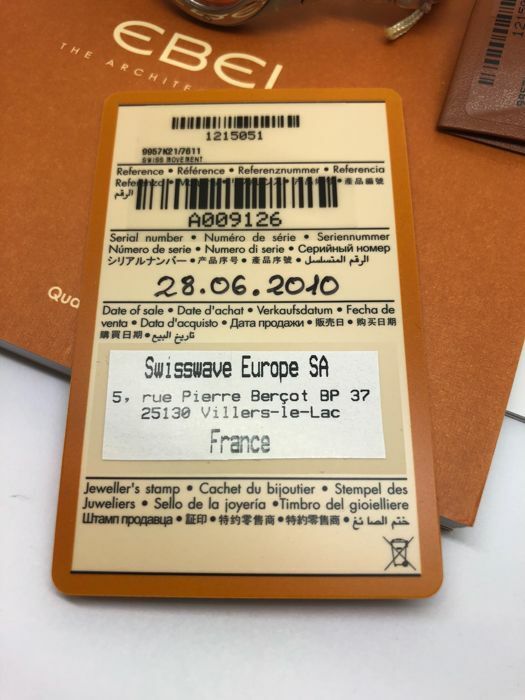 The ring was send without a trade invoice, that is why 115,7 CHF 52% of the total somme extra TAX had to be paid. 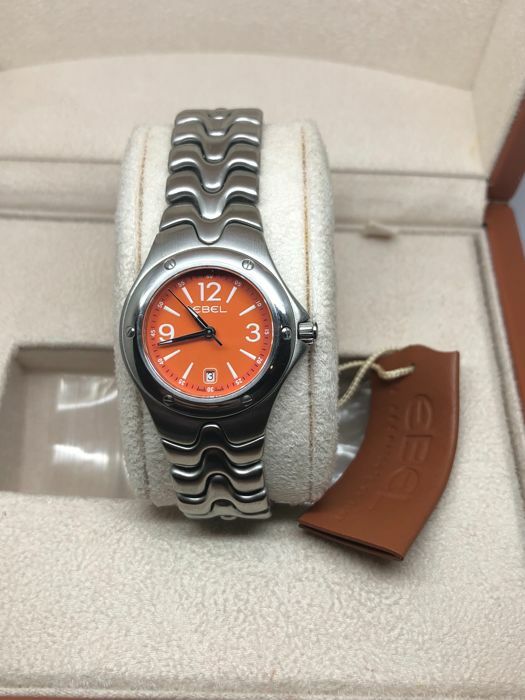 It was send without the box which was shown in the pics and not cleaned.